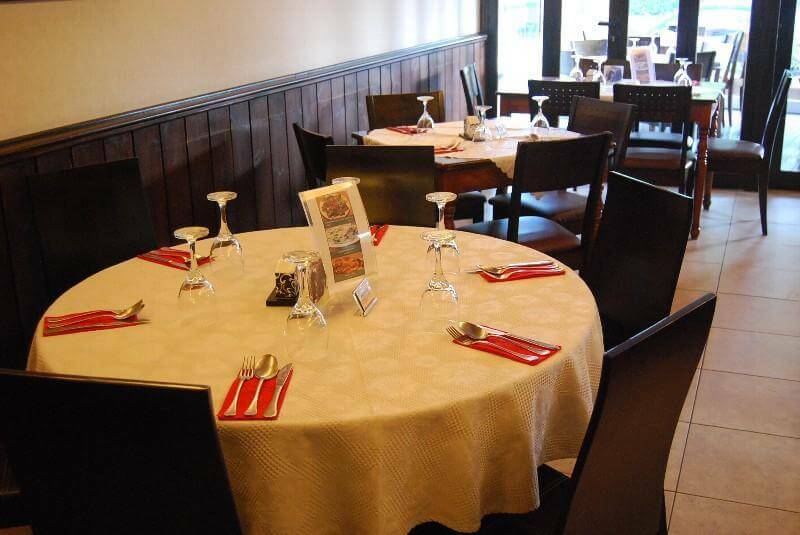 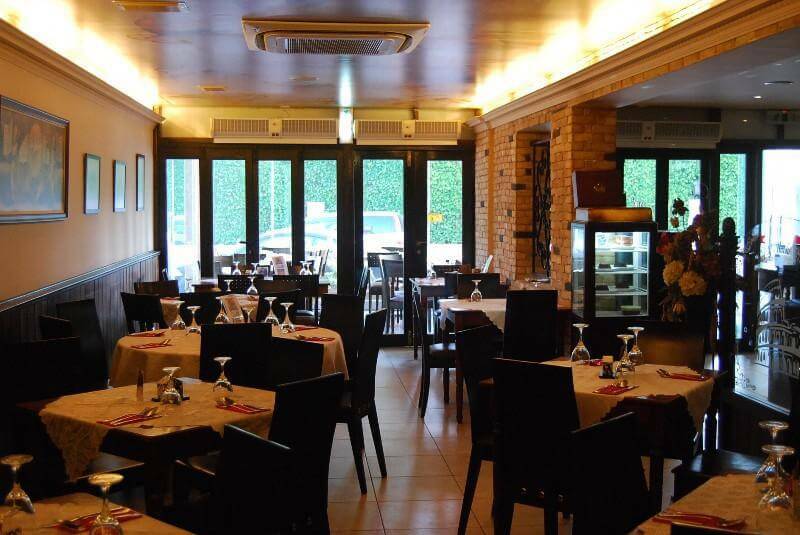 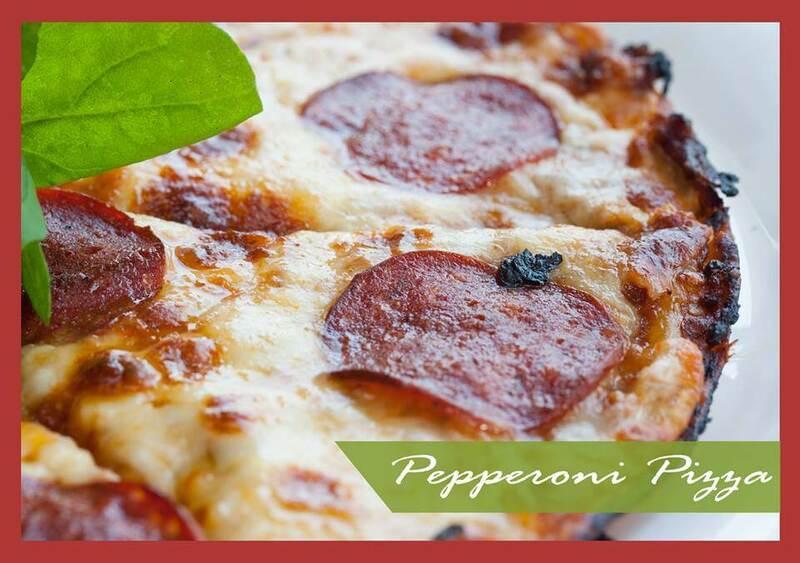 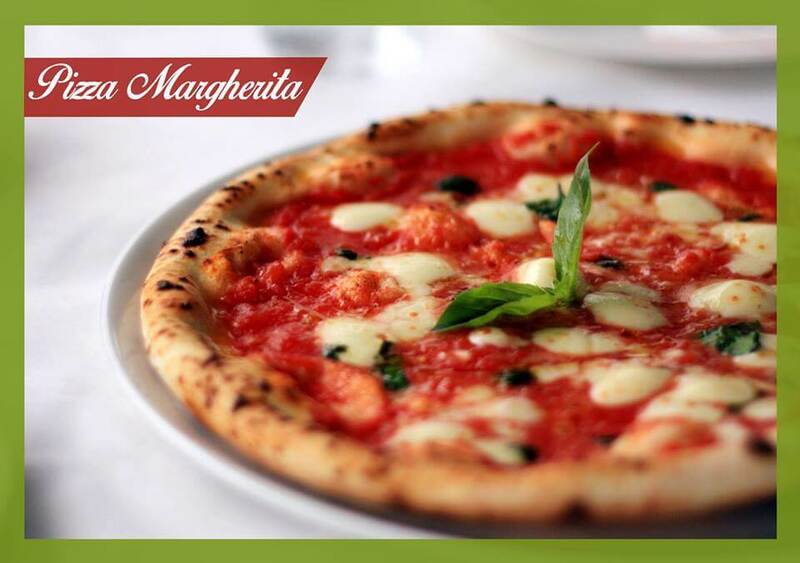 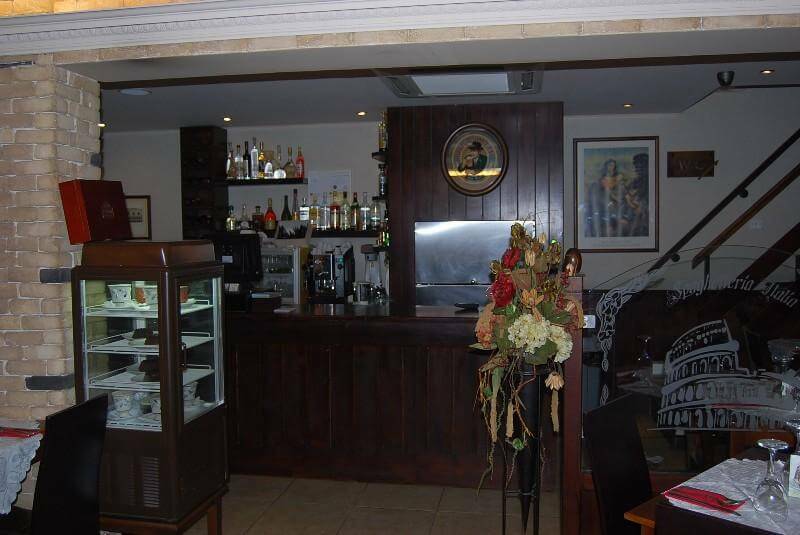 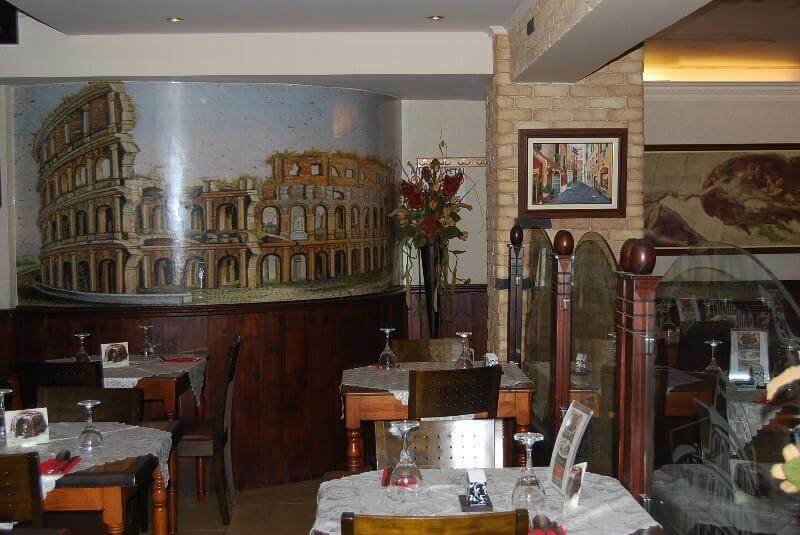 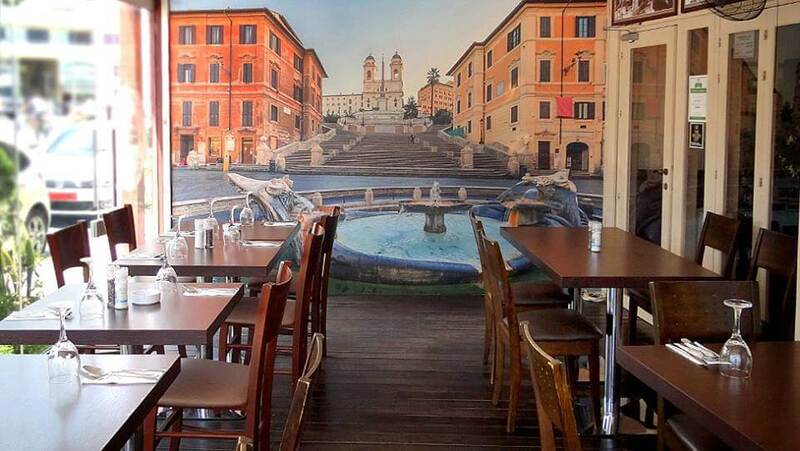 Italia Spaghetteria restaurant in Larnaka is one of the best choices for italian cuisine in Finikoudes. 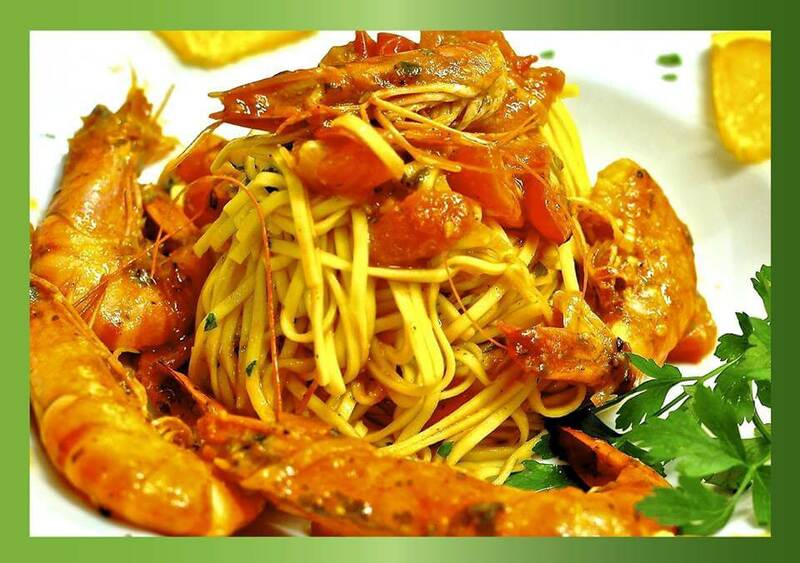 With the care and the love of Antonis Kasapis and his Italian born wife Daniella, Italia Spaghetteria guarantees an authentic italian menu featuring fresh homemade egg pasta and pizza made with the finest products and best ingredients of the market. 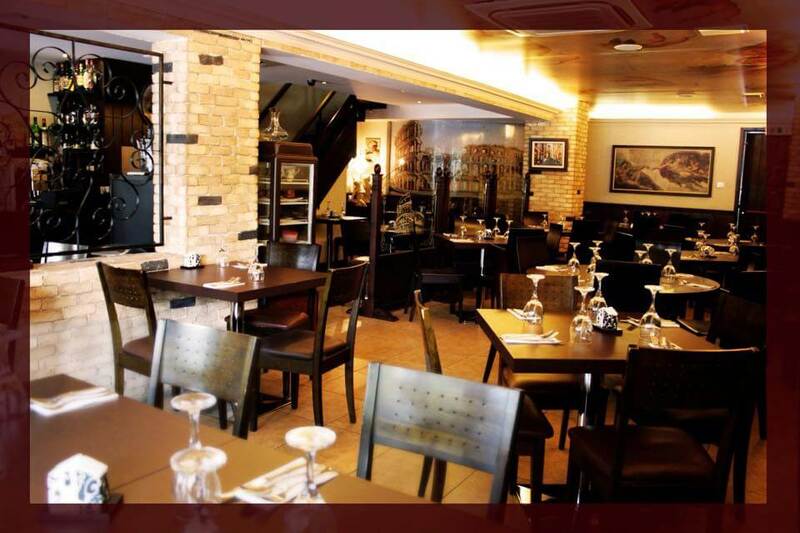 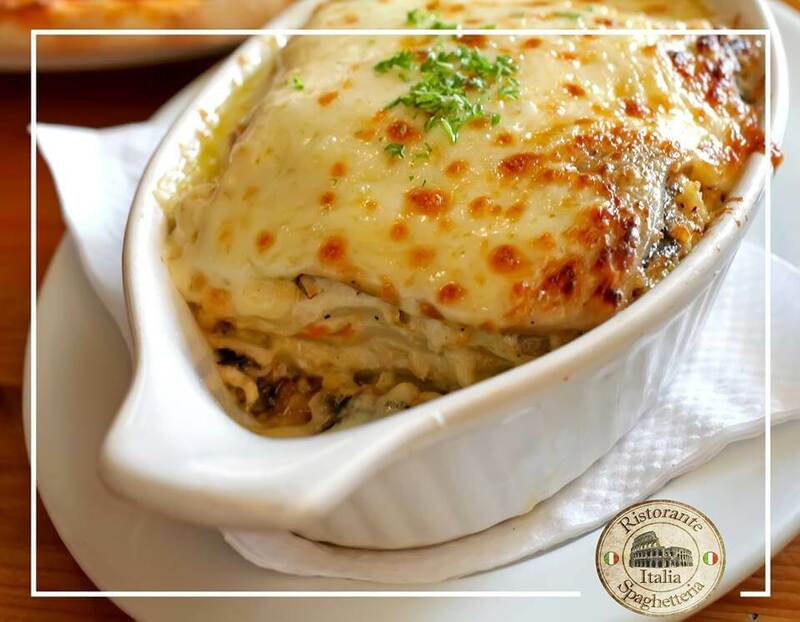 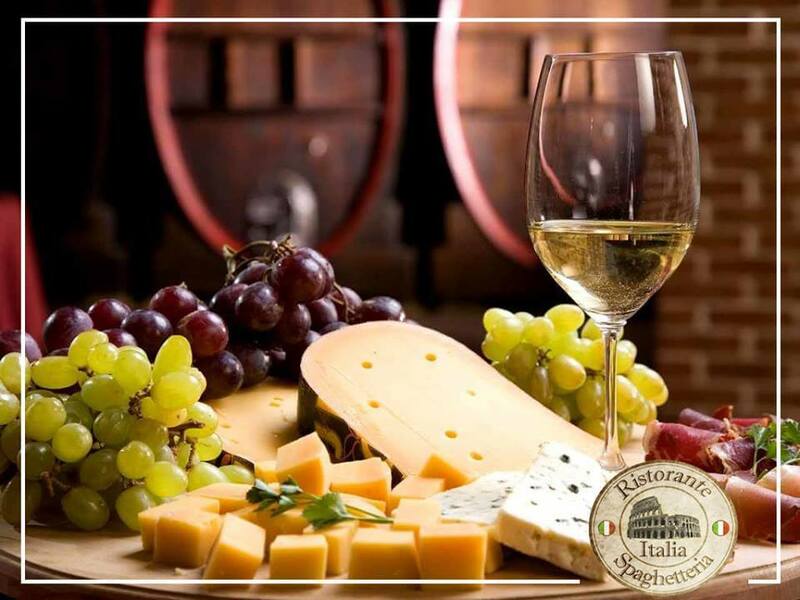 Try fresh Italian antipasti, salads, pasta al forno or pasta, spaghetti all'aragosta, meat dishes, delicious gnocchi, classic spaghetti carbonara, salmon bruschette and the famous italian tiramisu. 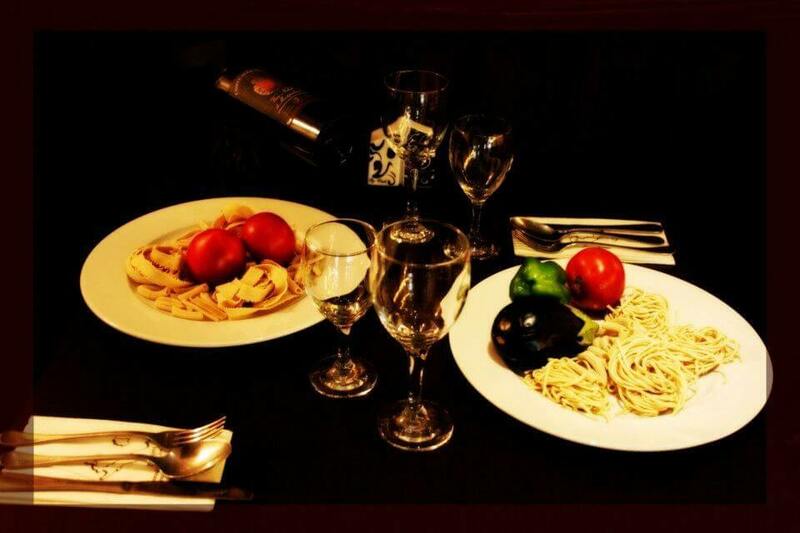 Discover the secrets of italian gastronomy in Italia Spaghetteria at Lena Stylianou. 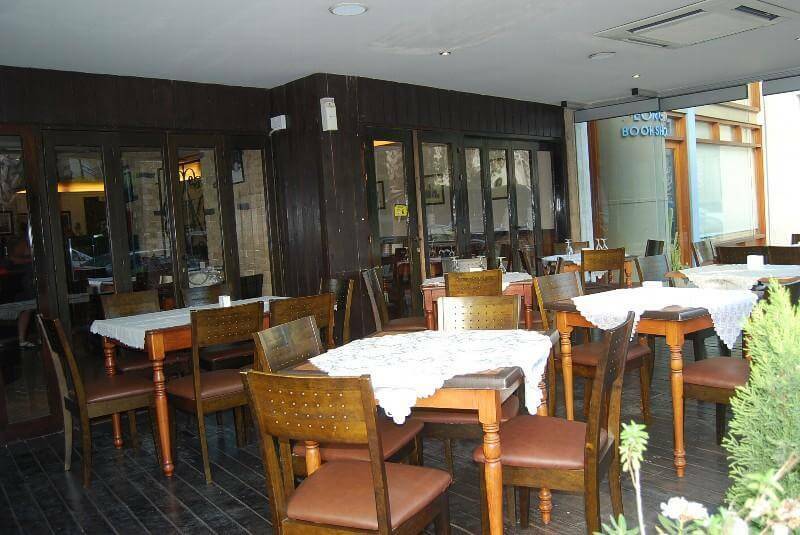 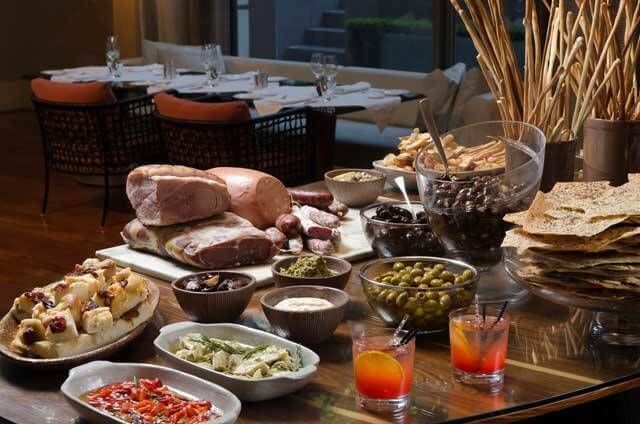 Make free reservation via e-table.gr and get the best discount on restaurants of Larnaka.